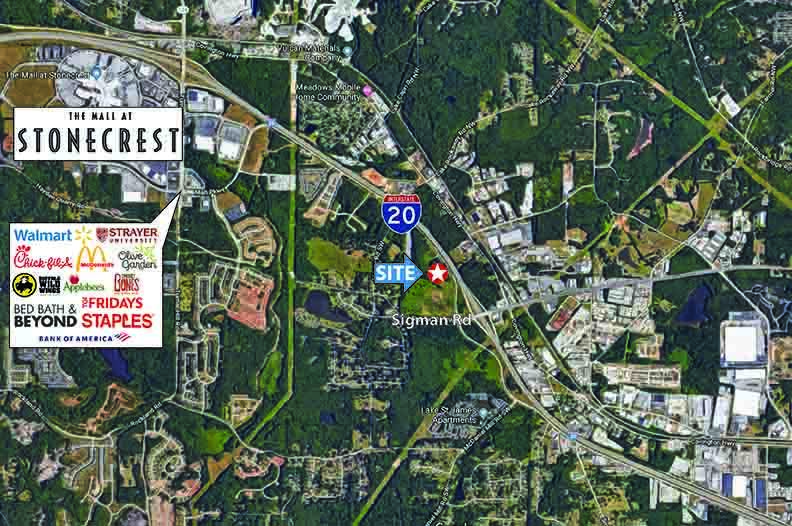 The Atlanta industrial market is comprised of more than 400 million square feet of leased and owner-occupied space. The city is known as the capital of the Southeast and is a major distribution center due to its comprehensive transportation network of air, rail and interstate highway systems. Atlanta is served by two railroads and the world’s busiest airport. Flights out of Hartsfield-Jackson International Airport reach 80 percent of the major cities in America within only two hours. Additionally, Atlanta is the convergence of Interstates I-20, I-85 and I-75, and 80 percent of the U.S. population can be reached via freight shipments within 24 hours. 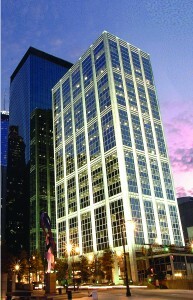 With relatively inexpensive and developable industrial land, a desirable quality of life, moderate climate, favorable cost of living, tax incentives and solid infrastructure, Atlanta is well positioned to continue its role as home to many of the country’s Fortune 500 firms and major distribution centers. Richard Bowers & Co.’s Industrial Division is well staffed to serve industrial real estate requirements on a tenant and landlord representation, disposition and investment basis. 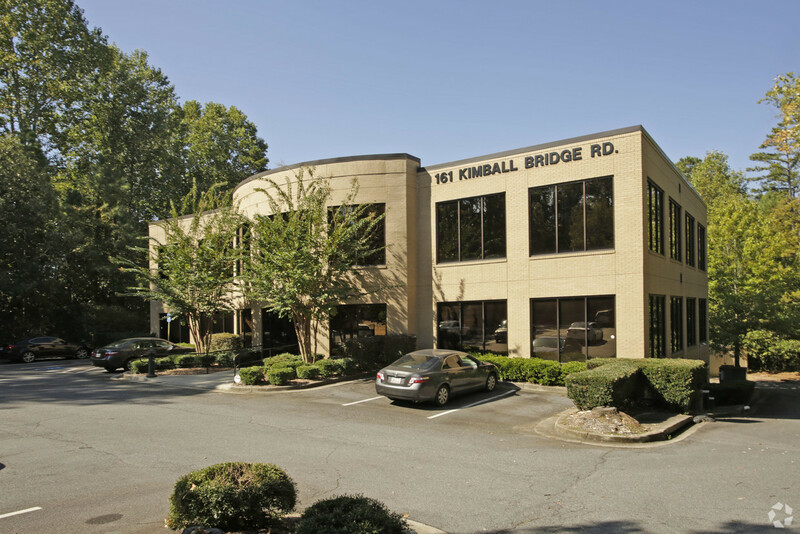 We have completed numerous industrial assignments including build-to-suits, building sales, leases and subleases throughout metropolitan Atlanta, many of which exceed 100,000 square feet. 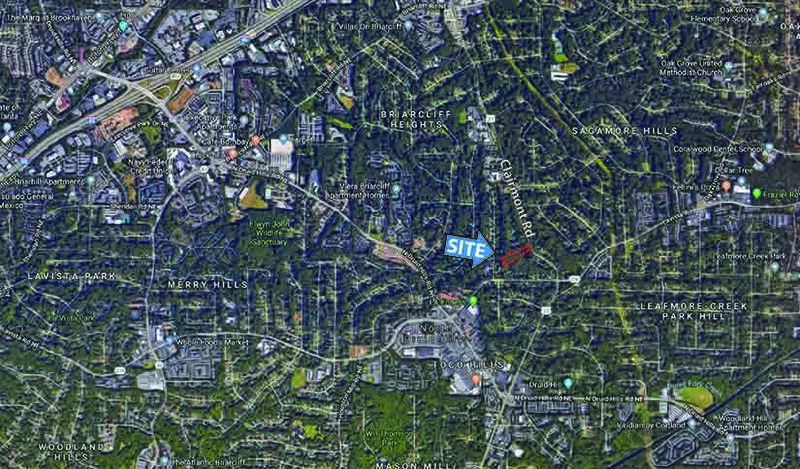 Our excellent working relationships with Atlanta industrial developers and the brokerage community, as well as with trade, business and government organizations, such as the Metro Atlanta Chamber of Commerce, Georgia Department of Industry and Trade, Georgia Power Co., Oglethorpe Power Co. and MEAG, allow us to negotiate and structure compelling transactions and to facilitate our clients’ logistical requirements. Our experienced research department allows us to provide data on property availability, land, tax assessments, demographics and other sophisticated data including ad valorem and property taxes, freeport, infrastructure, bond financing, distribution efficiencies, tax incentives, traffic patterns, alternative utility sources and power availability. Through its membership with TCN Worldwide, Richard Bowers and Co. has expanded capabilities to represent major clients regionally, nationally and internationally. A network of more than 60 independent real estate firms, TCN has total sales and leasing volume in excess of $20.7 billion and is the fifth largest organization specializing in brokerage services.